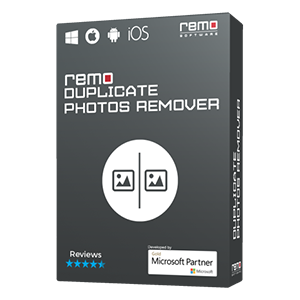 Can Remo Recover software recover large size raw photo image files? Can Remo software recover large size raw photo image files? Yes, the software does not have any file size limitation it can recover raw photo image files of any size. 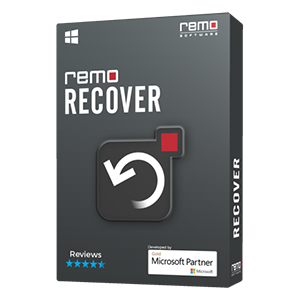 What does Remo Recover (Windows) Basic Edition do? Can I Image a drive using Basic Edition? Is it possible to recover RAW Photo image files using Basic Edition? I have recovered the deleted files using Recover Deleted Files option, but the files are corrupted? What are the options available in Basic Edition purchased version? Is it possible to recover deleted .dll or .Ink files? Is Excel 2011 files recoverable on Windows OS? Can I restore back lost or deleted .exe files? What are the various Cameras file format supported by your software? Can I recover data from memory card having MSDC error? How to recover DNG files? Are my photos got corrupted? Can I recover data from GoPro Hero 7? Can I recover data from Android phone? How to recover OS files from USB? 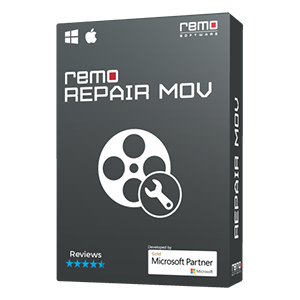 Is this software a complete package for any data recovery needs in Windows? What are the options available in Pro Edition? What is the use of imaging the drive? Does software Recover data from directly connected camera? How the software recovered pictures that I never saved? Is it possible recover data from FAT to NTFS converted drive? Why the hard drive is not detected? Why there is no progress in the scan even after two days? Does fragmentation affects data recovery? Is it possible to recover data from dying hard drive? Can I repair drives with Remo Recover? How to find right partition after partition recovery scan? How to recover data from drives with single partition? Can I recover data from drives with physical and logical errors? Can Remo Recover NTFS file permissions in deleted file? Can the software recover data from NAS storage? Directory or file cannot be created error, how to save the files? 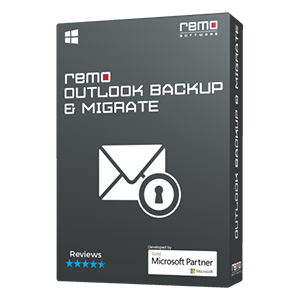 When disk image option on Remo Recover software is used? Does the software recover from formatted Security Camera? Can I recover encrypted data? How to recover data from Bitlocker encrypted drive? How to recover data from unallocated drive? How to recover data from hard drive with bad sectors?